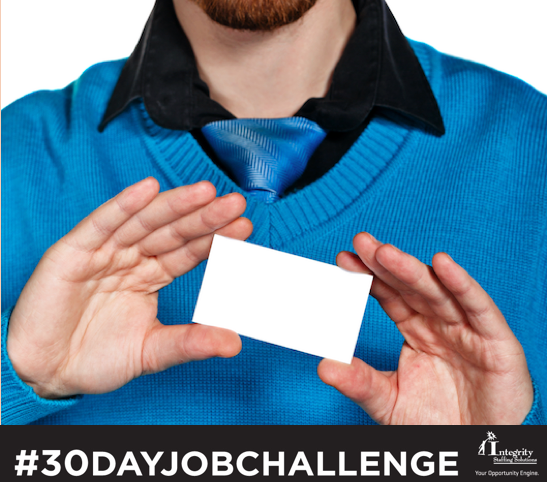 Business cards are a must have for anyone starting out in a job hunt. If you are new to a certain area, fresh out of school, or just attending a lot of networking functions, you should have business cards. They are a piece of your soul that you’re giving to someone else. Make sure the design and information represents you in the most authentic form. They are pretty inexpensive if you know where to look. A great distributor of business cards in VistaPrint.com where you can get 500 basic business cards for $10. That should be plenty to last you for many networking events. Ensure that you always have some on you at all times. Keep a few in your wallet. You never know who you will meet at any point. Make sure to include a few things on your business card. Include a working email address, preferably one for professional purposes, and phone number. You must provide a way for people to contact you in a quick way. Also, include a link to an website, online portfolio, or LinkedIn page. Though you keep the card as visually exciting as possible, try to include as much information about yourself in it. Perhaps include the LinkedIn icon and then a link to your account. Keep your business card simple and to the point and you will yield the best results.